For adoption…all Fish must go!! 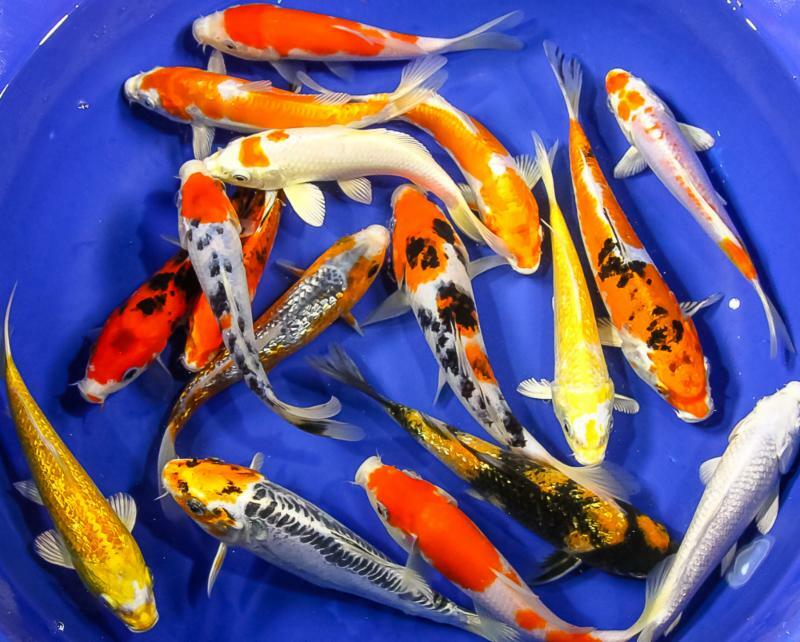 All remaining koi and goldfish are now 20% off through October! We are still honoring the FREE goldfish Fridays, while supplies last. 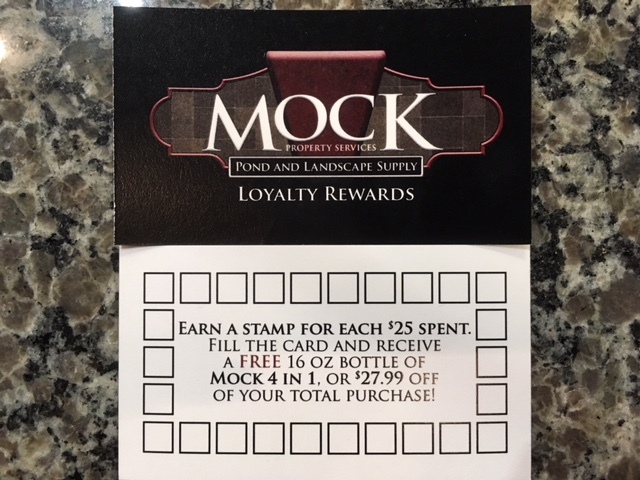 Just spend $25 at Mock Pond and Landscape Supply on Fridays and claim the newest addition to your pond! 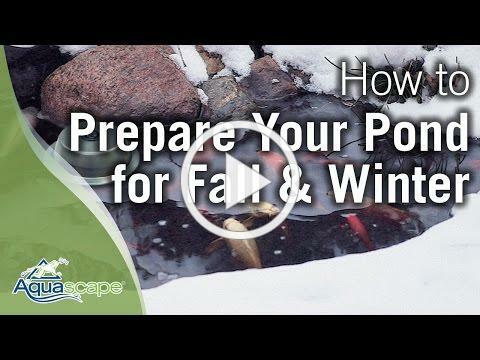 This time of year, we get tons of phone calls and questions in-store about closing ponds and water features down for winter. We love questions, and will answer them all day long! But for those of you that like videos, please enjoy this short tutorial! We offer all of the products seen in the attached video at Mock Pond and Landscape Supply! Give us a call if you have any questions or need pricing! 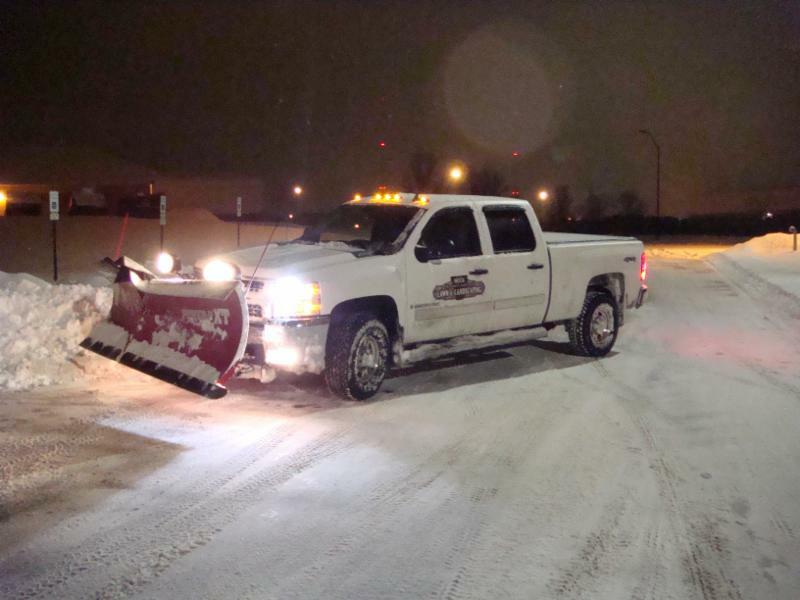 Own a business and need professional snow removal? Call us today for pricing and availability! We are licensed, bonded and insured, and have experienced drivers! Limited Spaces Available! Call today! 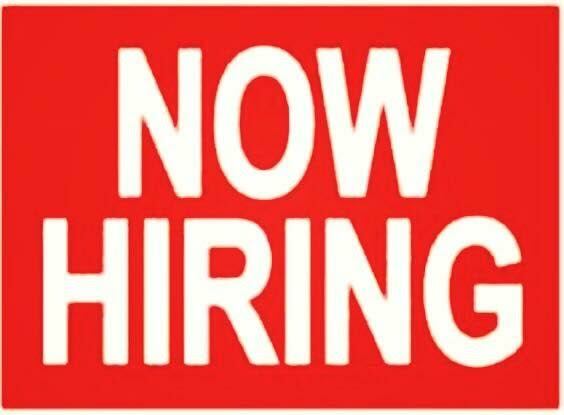 Mock Property Services is looking for qualified applicants to add to our team! 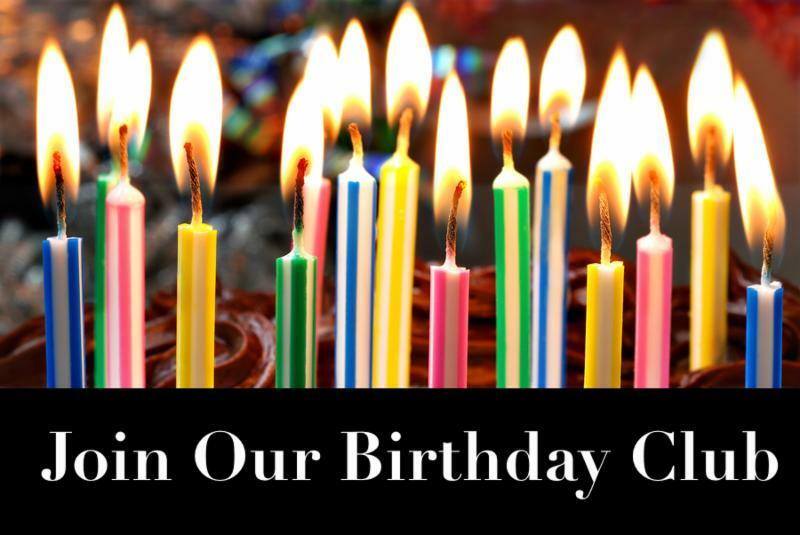 Stop by our office to fill out an application, or Click Here to Apply!